People tend to feel at ease when they visit the Big Easy. When conventioneers stop by your exhibit, you’ll find them open-minded and eager to learn about your product or service. The New Orleans Morial Convention Center creates a wonderful atmosphere to strengthen your relationships with current clients and to introduce yourself to fresh prospects. And the Convention Center makes everything else easy, too. 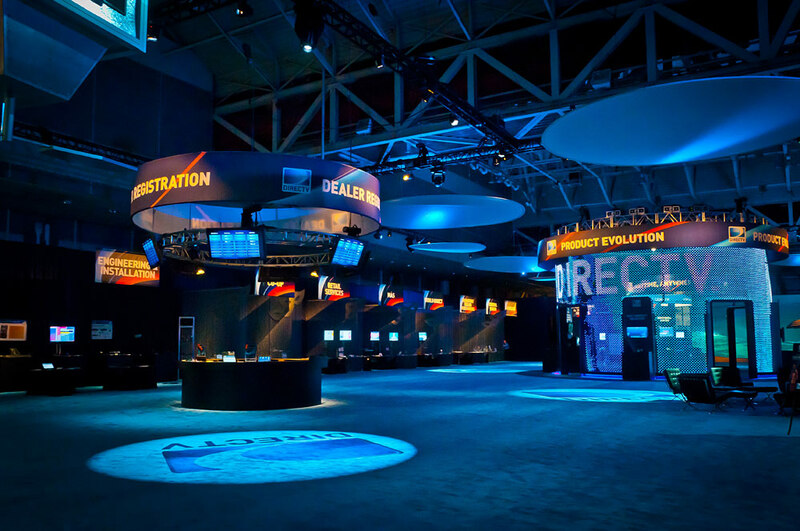 With attentive customer service, state-of-the-art in-house audio/video technical services, video advertising, a sophisticated fiber optic data transmission system, and all the business services you can think of, your team won’t be wanting for anything to make your exhibit a great success. Click Here for Exhibitor Forms.